The cinemagraph medium is spreading all over the world. A great example of an artist who put cinemagraphs on the map in his home country is Hendra Kurniawan. Read more about the evolution of cinemagraphs in Indonesia in our Q&A! Introducing our gallereplayer Hendra, a cinemagraph artist, 360 degree panoramic photographer and responsive web designer- based in Jakarta, Indonesia. With his passion for photography and technology, he started his own business EVANIA.co. In recent years, he worked on different cinemagraph projects for Honda Sunter, AUX Indonesia and Miss World Indonesia 2016! gallereplay: What’s it like to be a cinemagrapher in Indonesia? Hendra Kurniawan: If you would Google “Cinemagraphs Indonesia” you will find my name easily on top of the search results. Cinemagraphs and VR 360 inspire me as I believe it’s the future of photo/videography in the digital area. gallereplay: How has the demand for cinemagraphs evolved in Indonesia over the last couple of years? Hendra Kurniawan: At the time we introduced cinemagraphs in Indonesia, people were amazed by the magic it brings. The cinemagraph commercial usage just started in 2016. It’s compelling to see how rapidly this medium has established itself. There are already a number of companies in Jakarta using cinemagraphs for social media and advertising. gallereplay: How do you think the cinemagraph medium will develop in Asia in the future? 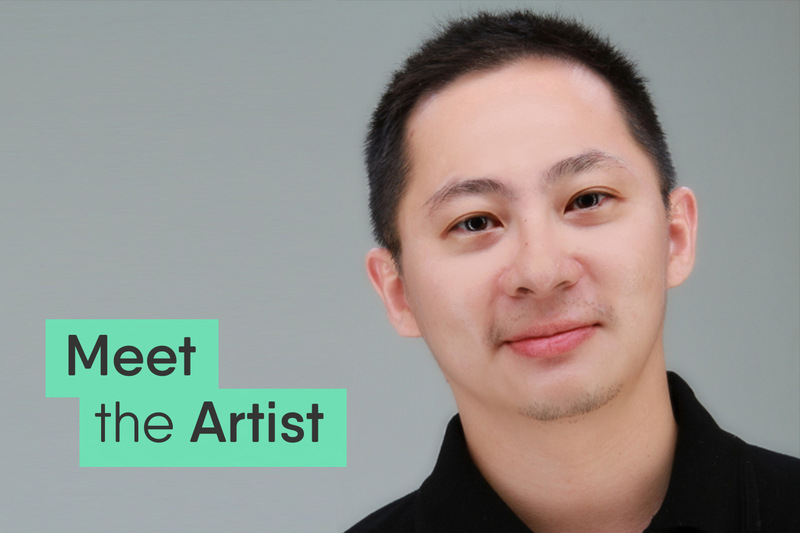 Hendra Kurniawan: The cinemagraph medium will be the future of digital marketing advertising, since social media will remain the most effective marketing channel. Because of that, I believe the demand for cinemagraphs and usage will expand. One of the key challenges is to improve marketers’ skills on how digital marketing can drive business. gallereplay: What would be your dream project? Hendra Kurniawan: My dream project is to work on digital billboards and to make a cinemagraph film with a message to drive people to do something meaningful for humanity. Luckily enough, I had the chance to do something similar for World Environment Day 2015. Additionally, I also want to focus on creating 360 degree cinemagraphs as part of virtual reality content. gallereplay: Where can you see cinemagraphs being used in the future (any specific gadgets or use cases)? Hendra Kurniawan: In the immediate future I see printed billboards being replaced by digital billboards, on which cinemagraphs will be displayed. For more of Hendra’s cinemagraphs, check out his gallereplay profile page!